Eyebrow shaping has been around for centuries, and threading is by far among the earliest forms of eyebrow shaping. Threading actually originated in Central Asian and Indian countries, and it remains a popular choice of eyebrow shaping to this day. Perhaps this is because it provides individuals with a more precise shape than waxing, but it doesn’t take as tediously long to administer as tweezing or plucking out each individual hair. The way that threading works is by using twisted cotton threads to grip and yank out the hairs of the eyebrow at the root. This allows the eyebrows to be more quickly shaped and defined into the desired style. In fact, getting your eyebrows threaded was once a marker of adulthood for Persian women that signified that they were ready to be married. 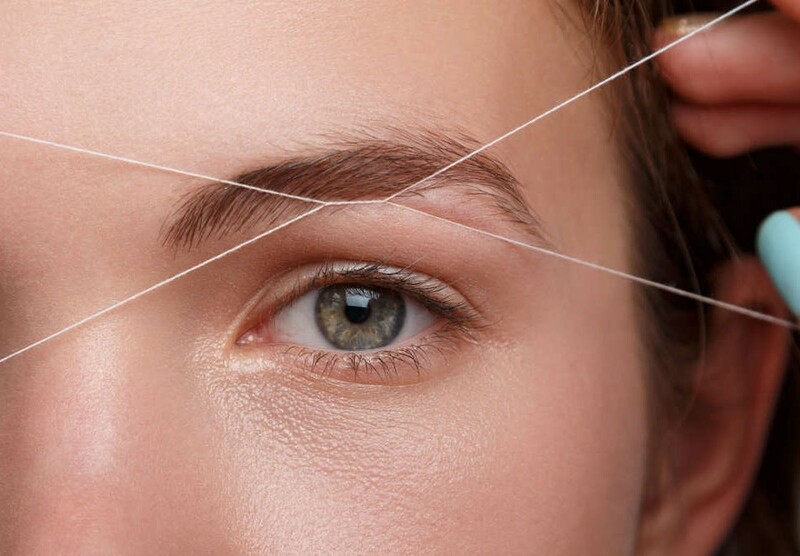 Although threading has been used in the Eastern world for centuries, it wasn’t until the 20th century that it began to gain popularity in the Western world. The exact origin of threading is unknown, other than the fact that it originated in Central Asia and India. Some theorize that the practice began in India more than 6,000 years ago and then spread through the Middle East and then onward until it finally reached Europe. Whereas threading here in the United States is primarily done on the eyebrows, the ancient Indians also used to use it on other areas of the face as well, such as the cheeks, upper lips and so on. It is still primarily used by Iranians as a way to mark brides or when a woman has reached womanhood and is considered ready for marriage. No matter the reason why you desire to have your eyebrows threaded, we have the capable staff here at Apple Valley Eyebrows to assist you. All the members of our staff are professionally trained in the art of threading, so you’ll never have to worry about them removing more hair from your eyebrows than you intended. Plus, they have all the skills necessarily to properly shape your brows into the shape and style that you desire. No matter how thick or thin you desire your brows to be, our expert staff of beauticians can assist you in achieving the appropriate look. Come down to our salon today, and any one of the friendly members of our staff will be more than happy to assist you and answer any questions you might have about our services.